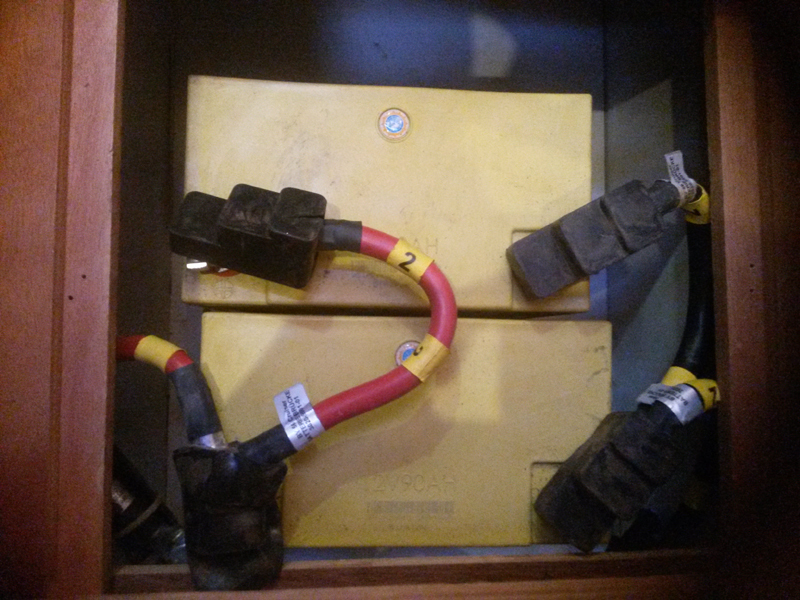 Our important client from Croatia had installed LTW Yacht 90Ah batteries into one of his yachts. Batteries are in parallel connection of two 90Ah modules. Total capacity 180Ah is more than equal to original 270Ah battery. Original Cristec charger can be used without any modifications. We are looking forward to more data!